Roman has covered technology since the early 1990s. 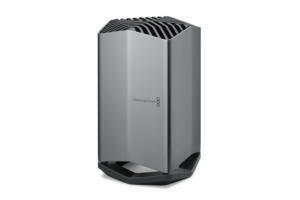 His career started at MacUser, and he's worked for MacAddict, Mac|Life, TechTV, PC/Computing, and Windows NT Systems. He's also written for MacRumors and Realtor.com. This week we asked viewers/listeners on Twitter for their hot takes. We picked a few and we’ll talk about them on the show. Join us with your comments and questions. Apple announced its Q3 2018 results. 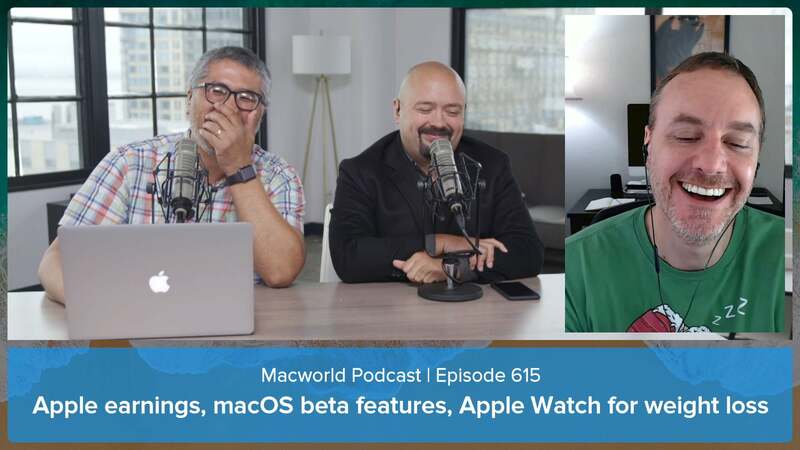 There are a bunch of new features to explore in the betas of iOS 12 and macOS Mojave. Leif talks about his weight-loss project using Apple Watch. Join us with your comments and questions. 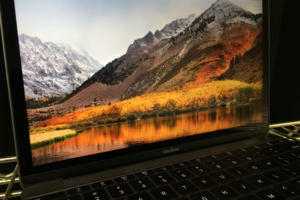 The jump from four to six processing cores makes the new 15-inch MacBook Pro a beast of a performer. 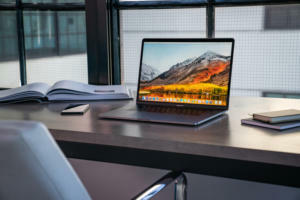 Apple addressed the laptop's throttling issues with a system update, and the speed improvements are much better than before. 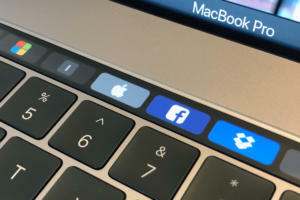 The 2018 MacBook Pro has had an eventful week. 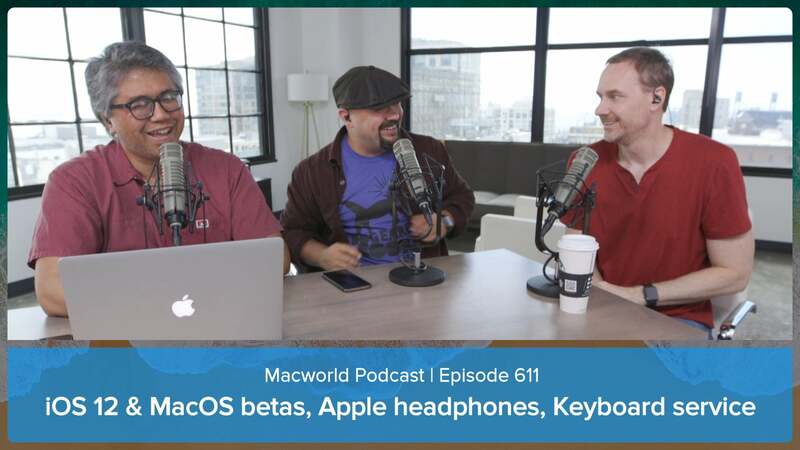 We'll talk about the new laptop and its performance issues. Join us with your comments and questions. 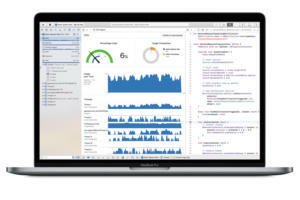 Fix address a software bug in the MacBookPro firmware that affected processor speed. 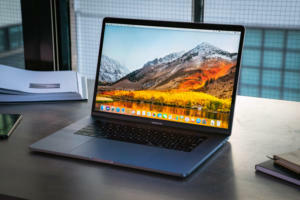 The MacBook Pro's Core i9 CPU has come under fire (figuratively) for its performance. 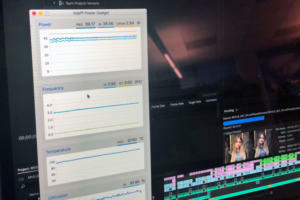 Our editors have some early thoughts and testing results on the laptop's CPU throttling. 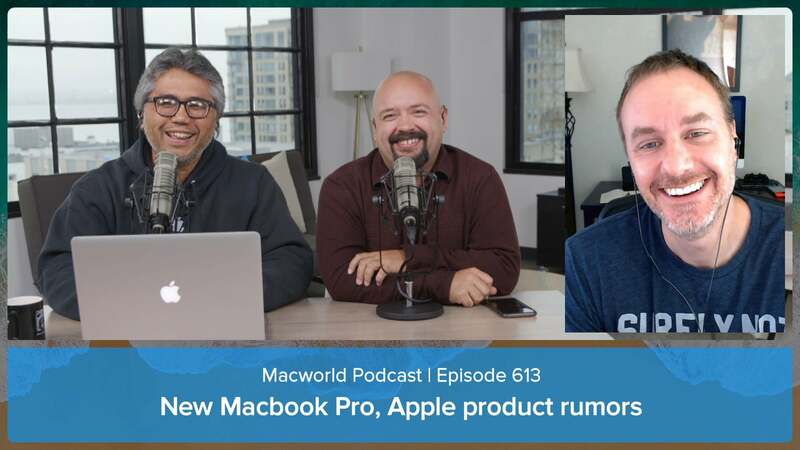 We’re here to talk with you about the new MacBook Pro and Apple product rumors. Join us with your comments and questions, live on Twitter and YouTube. 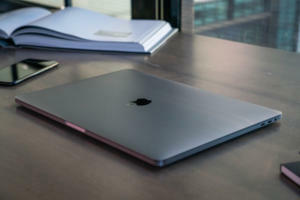 Apple's new pro laptop feature eighth-generation Intel Core processors that offer a significant performance jump, as well as DDR4 memory support and True Tone display technology. 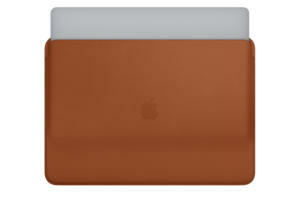 Protect your laptop from scuffs, scratches, and bumps. Update adds multi-room support for AirPlay 2, and bug fixes. New iPhone colors? Apple Maps seems to be finally getting the attention it deserves. 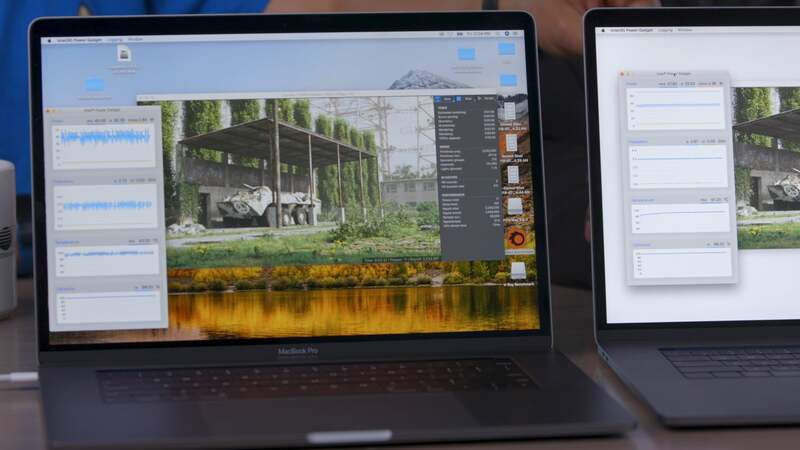 Have you been using the iOS 12 and macOS Mojave betas? 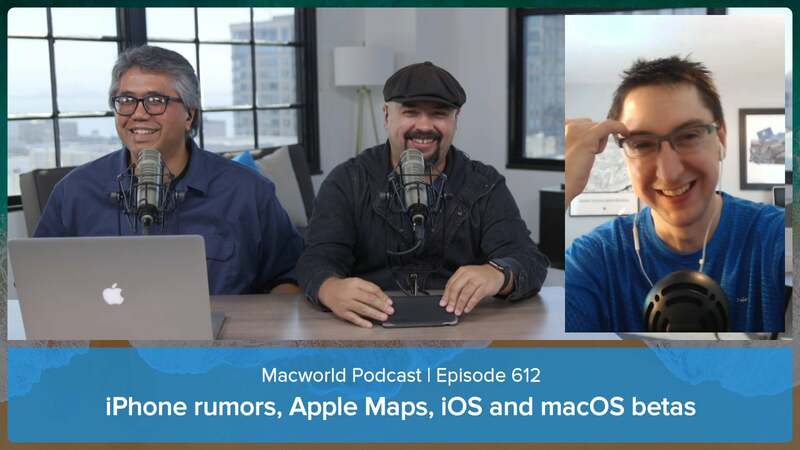 We also talk about various other Apple news and feature your comments and questions. 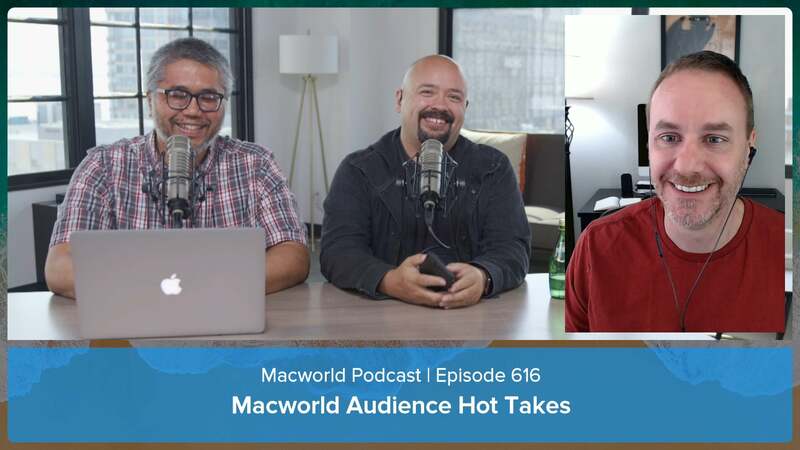 iOS 12 and macOS Mojave public betas, Apple headphone rumors, Apple keyboard service, and your comments and questions.